CC main headquarter is located in Bologna, while the branch unit is in Sassuolo, in the heart of the Ceramic District. The laboratories and offices cover, in total, an area of 8300 m2. The staff is composed of 29 units, consisting of researchers, technicians and clerks. The current Director is Professor Maria Chiara Bignozzi of the University of Bologna (Dept. Civil, Chemical, Environmental and Materials Engineering – DICAM), while the previous Directors were Professor Giorgio Timellini (2006-2014) and Professor Carlo Palmonari (1976-2006). 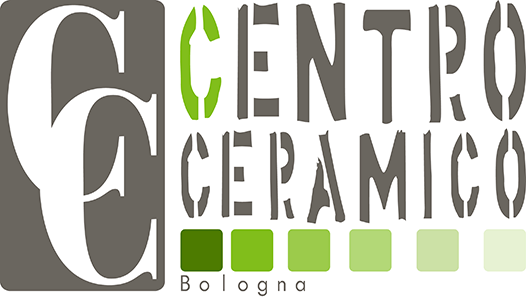 For 40 years the Ceramic Centre (CC) has been working to enhance the cooperation among Enterprises, Territory and University. The multiplicity of technical-scientific skills and of laboratory instruments allows to solve technical and technological problems at small, medium and large scale and, at the same time, to carry out research activities in different fields, even if the ceramic sector remains the core business. CC is accredited according to EN ISO 17025 – accreditation internationally recognised for the Agreement IA (International Accreditation); moreover it is part of the Emilia-Romagna High Technology Network and belongs to the European Construction Technology Platform (ECTP).